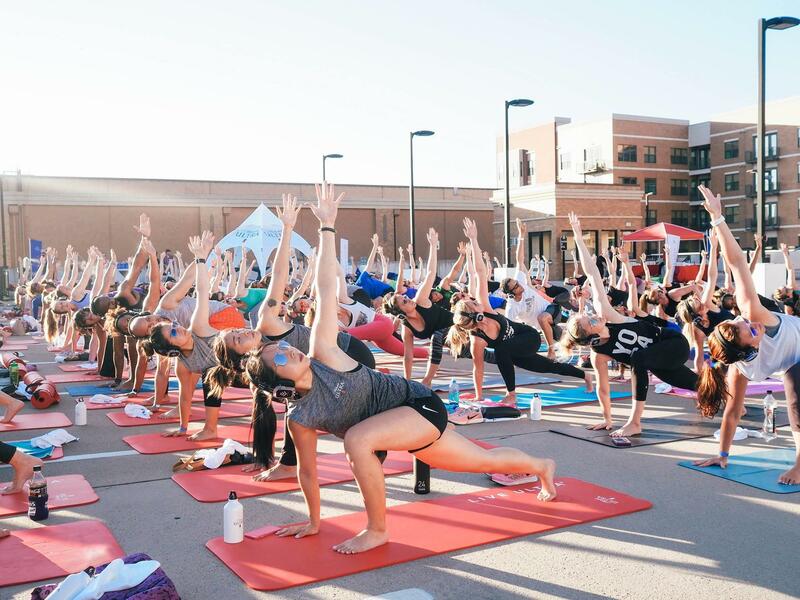 Join us for a unique 60 min silent yoga class with MJ Jackson + party sponsored by Michelob ULTRA on a rooftop with downtown views. Light bites, beauty treatments, pop ups, refreshments, and Michelob ULTRA. Yoga with a view on the rooftop garage behind Chase Bank.